This guest room bath has a classic yet glamorous aesthetic. It features an elegant black vanity with a granite top and white vessel sink paired with shiny chrome backsplash and plumbing. 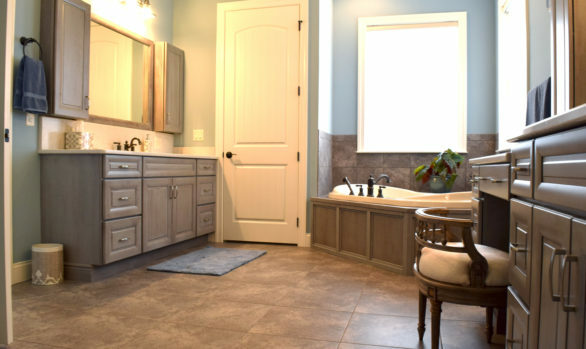 Get a free in-home design consultation today for your next home improvement project. 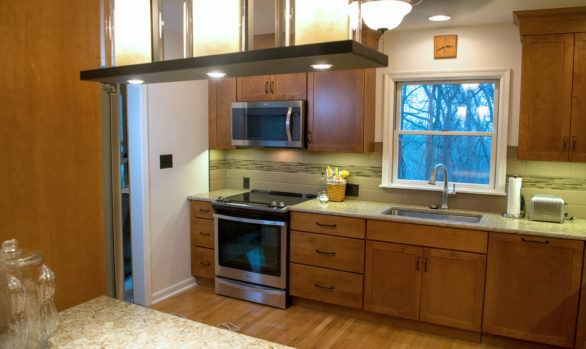 Follow Harrisburg Kitchen and Bath on Facebook, Twitter, and Houzz for the latest news, design tips, and inspiration.